Greetings all, we at FastKlean Cleaning Company recently received a call from a beauty college in Oxford Street that requires Carpet Cleaning London in one of its buildings. In addition to this, they also requested a team to perform vinyl floor cleaning in a separate building. This is a big job that will require a number of carpet cleaners to cover four floors in the larger of the two buildings, followed by another team of floor cleaners to cover two floors in the smaller building. Just like any public building, hundreds of people come in and out, tracking dirt in from the outside and transferring it to the carpets or hard floors. This makes a floor appear filthy in a very short space of time. While running a vacuum cleaner over the floors everyday is effective in picking up all the loose dirt, it will not pick up the deeply embedded dirt from carpet fibres or scuff marks from shoes on hard floors. 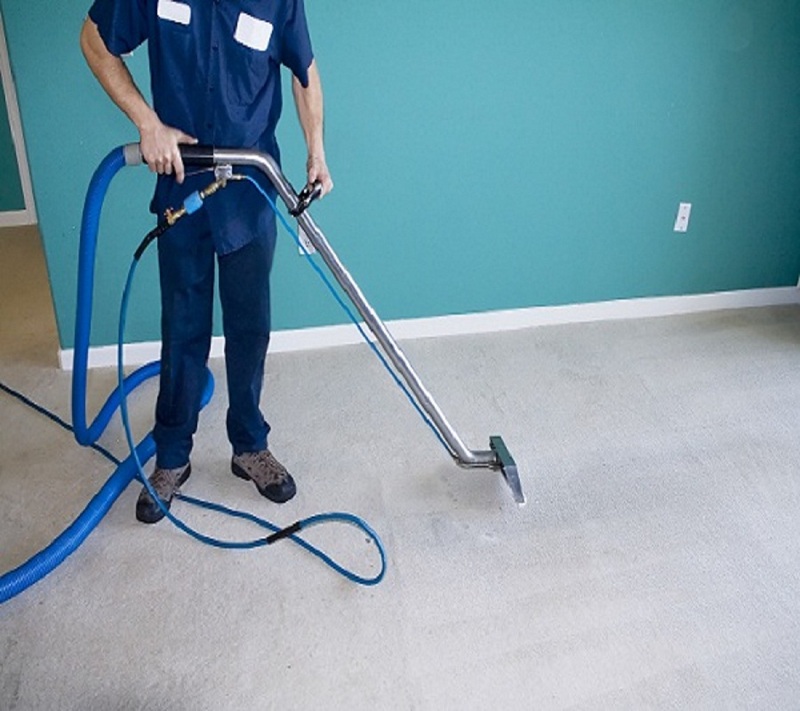 Carpet Cleaning London is performed by fully-trained and experienced professionals, using some of the most powerful steam cleaning machinery available in the industry. The hot water extraction penetrates deep into the carpet fibres and loosens any dirt and residue, making the carpet look and feel good as new. 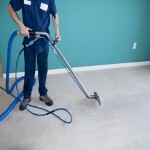 If you are the head of a college or university that has carpeted or hard floors that appear tired and worn out then you should consider calling a cleaning company that is able to provide top quality Carpet Cleaning London or hard floor cleaning. Experts highly recommend that in order to maintain a healthy carpet that is completely free from pests and allergens you need to book a carpet cleaner at least every six months. If you would like to receive Carpet Cleaning London simply call us on 020 8884 9149 for a free quote.